127. Is the Ecumenical Martin Luther the Real Luther? As the 500th anniversary of the Protestant Reformation is approaching, it is no surprise to find books wanting to offer fresh accounts of Martin Luther’s theology and legacy. Who was this man? What was his message then and how do we understand it five centuries after? Walter Kasper’s recent volume on Luther (in German: Martin Luther. Eine ökumenische Perspektive,; in Italian: Martin Lutero. Una prospettiva ecumenica) is a valuable contribution to the on-going discussion on the historical and theological significance of the beginnings of the Reformation. Cardinal Kasper is one of the most authoritative living theologians in the Roman Catholic Church and he is highly appreciated by Pope Francis because of his work on the theology of mercy, the center of Francis’ pontificate. 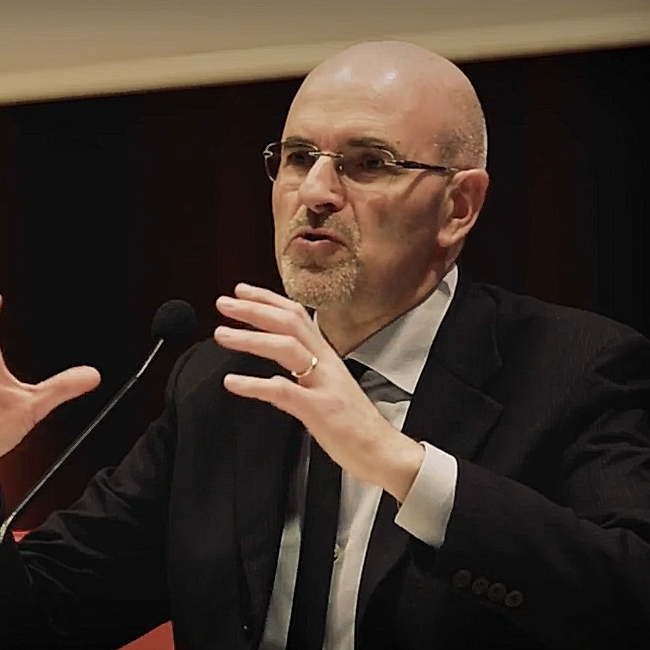 Since Kasper was President of the Pontifical Council for Promoting Christian Unity from 1999 to 2010, his analysis of Luther is also worth reading because it gives voice to widespread ecumenical evaluations and concerns. Kasper’s book focuses on Luther’s remoteness with regards to our contemporary culture. From the introduction onward Luther is painted as being a “stranger” for the modern public opinion. Very few people nowadays understand his existential questions framed with the language of sin, a guilty conscience, and the fear of divine judgment. Those theological categories and the controversies around them seem “irrelevant” today. These are “outdated” issues coming from a démodé character immersed in medieval mysticism and anti-scholastic polemics. Yet, according to Kasper, Luther was grappling with the “question of God” in his own cultural ways and patterns. He is outdated but his basic concerns are perennial. They need to be heavily decoded in order to be represented in a more palatable way and eventually appreciated. Kasper’s interpretation of Luther is therefore dialectical: on the one hand, Luther appears to be very far and in need of significant filtering to be dealt with; on the other Luther is asking the vital questions provided that one understands what he is saying. There is truth in this, of course. As it is the case with any historical character, Luther belongs to a remote world and cultural bridges are necessary in order to meet him. The Cardinal, though, seems to distance the reader from approaching Luther in his own terms by encouraging her to apply a deconstructive interpretation that will tame the German reformer and make him closer to us postmodern Westerners. The impression is that Luther needs to be freed from his idiosyncratic edges and this is something that an ecumenical reinterpretation of him may help doing. Kasper suggests many cautionary remarks in encountering Luther, perhaps too many to allow Luther to speak for himself. For example, are we sure that Luther’s concerns (sin, guilt, judgment and therefore grace, faith, the gospel) belong to a buried theological baggage in need of being updated with friendlier present-day standards? Wasn’t Luther rediscovering biblical truths that were blurred in medieval Christianity but are central for the Christian faith in all ages? Ultimately, the issue at stake is whether or not Luther is to be rescued from himself in order to be heard by the church and the world. Kasper seems to pit the confessional “bad” Luther against the ecumenical “good” Luther. Is this a fair way of coming to terms with Martin Luther? 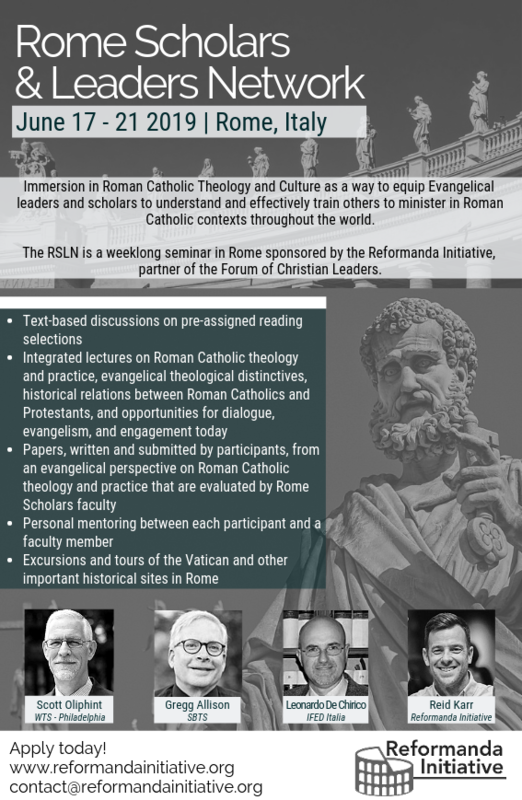 After Vatican II (1962-1965), Roman Catholic scholarship on Luther has seen a significant change of perspective. For centuries he was blamed with all possible theological evils (e.g. being a heretic and schismatic) and personal failures (e.g. prone to drunkness, chasing women). Since the work of church historians like Joseph Lortz, Luther has been mildly appreciated as a sincere reformer who has tragically gone astray. Nowadays, Catholic scholarship considers Luther as a wayward child of the church, provided that his work is excised of all hard line Protestant elements. This is also what Walter Kasper is convinced of. According to the Cardinal, Luther belongs to a cloud of witnesses who across the centuries have sought to introduce measures of renewal in the church. Kasper mentions St. Francis of Assisi as one of them preceding Luther. The German reformer went further though, and dramatically so. With his doctrine of the priesthood of all believers he undermined the sacramental structure of the church. With his insistence on the primacy of grace he severed his theology from the optimism of Christian humanism. Instead of exercising patience and longsuffering, Luther changed an emergency situation of tensions within the church in an ordinary condition of separation and controversy. The result was schism and the beginning of a fractured confessional age that now needs to be overcome by the ecumenical age. The question is: have Luther’s basic questions been settled to move from conflict to communion? Kasper is convinced that if Luther would appear today he would support the New Evangelization that the Roman Catholic Church is engaged in, i.e. the attempt to draw baptized but not practicing Catholics back to the Church by reaffirming the traditional body of Catholic teachings and practices. The book is an attempt to save Luther from himself and to facilitate his symbolic return to the Roman Catholic Church, dropping his teachings on grace alone, Scripture alone, and Christ alone. The New Evangelization is the Roman Catholic re-packaged program of inner renewal that has absorbed some Reformation inputs while rejecting its main doctrinal outlook. Would Martin Luther accept the deal? Perhaps the book speaks more of Kasper and present-day Roman Catholic reinterpretations of history than of Luther and his permanent call to retrieve the Gospel of Jesus Christ. Next PostNext 128. 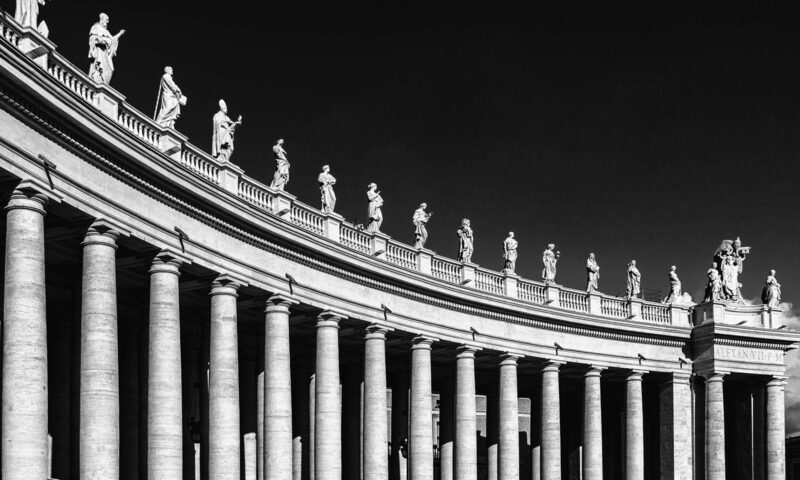 How Does the Catholic Church Rejuvenate?